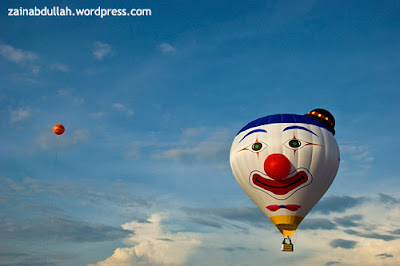 This page is reserved for a photo gallery of the Putrajaya International Hot Air Balloon Fiesta 2009, held from Mar 19 until Mar 22, 2009 at Putrajaya. 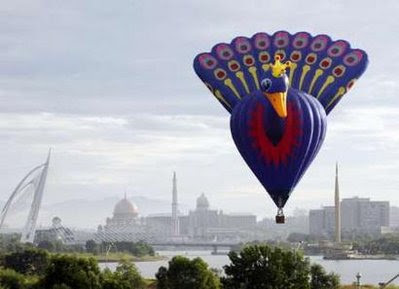 Reuters - Peacock in Putrajaya sky. 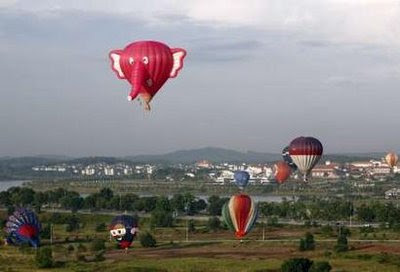 Reuters - Elephant and other hot air balloon over Cyberjaya skies. 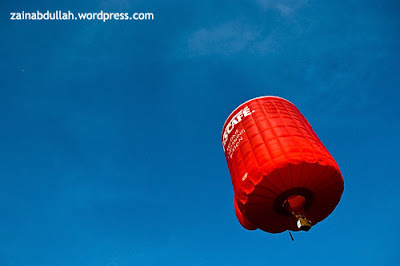 By submerryn.blogspot.com - hot air balloon with Putrajaya Precinct 2 at the background. 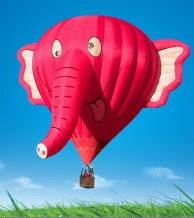 Wonderful photos - such unusual shapes. 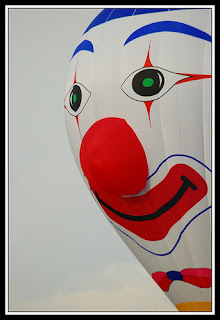 :) i've only found out u posted the pics here today.. thank you.